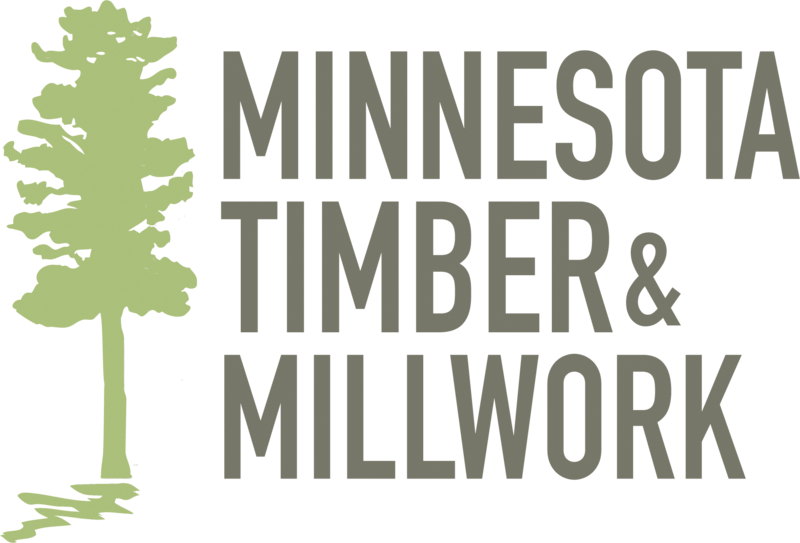 Birch Tongue & Groove Paneling from MN Timber & Millwork. One of our most basic and popular products is also one of our most elegant. The photos show it in both a vertical and horizontal application. Typically it is used vertically on walls and horizontally on a vaulted ceiling. Our high quality lacquer finish makes the Red/White color contrast pop. Available with knots (Premium) or without knots (Select). Also availble in all Red Heart or all White Sap. Birch is also a great selection for painted wood, because of the smoothness of the grain after milling and sanding. End Milling Options: Random Length End Matched (2-8' lengths) is the most popular and the easiest to install, because you can run the ends wild without having to place your ends on a stud or rafter. (End-match also allows you to use prefinished material without having to touch up the ends in the field) Or, you can choose longer non-end matched and do your own end work in the field. We have lengths up to 14' and even a few 16' ! We have the longest lengths in the industry because we have been growing high quality Birch (and all other native species) in our own forests for generations, and we control the harvesting and manufacturing process all the way through. Choose a single Face width: 3"(1x4), 4"(1x5), 5"(1x6) or 6-3/4"(1x8). Or choose a combination of widths, and we'll be sure to give you exactly the same lineal footage of each width so that it's easy for you or your builder to use each width proportionately.